What Scooby is thinking. 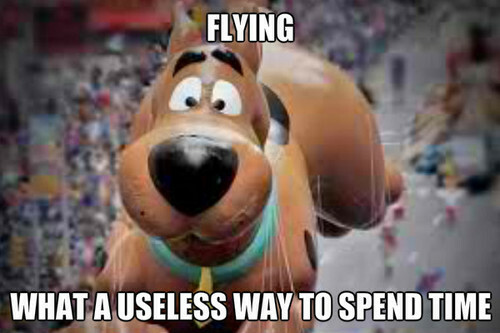 Scooby's point of view. Wallpaper and background images in the Cute chó con club.